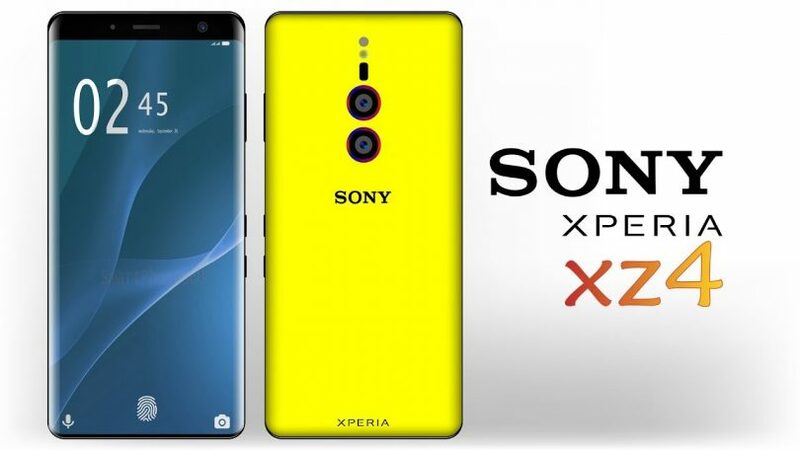 It is reported that the Sony Xperia XZ4 will be able to boast a 6.55-inch OLED screen with 21×9 aspect ratio, which means that the upper part of the mobile device is likely to be cut to the front of the camera. The hardware core of the phone will be the 8.2-GHz Qualcomm Snapdragon 8150 eight-core processor, which will be supplemented with Adreno 640 graphics and an X50 modem at a data rate of 2 Gbps. In addition, this mobile device is guaranteed to receive a USB Type-C connector, 6 GB of operating and 64/256 GB of fixed flash memory and a 3900 mAh battery pack featuring Quick Charge 5.0 fast charging technology. The usual 3.5 mm jack will not be in the phone, so all the wired headphones will have to use adapters, or switch to using Bluetooth-enabled models. The Sony Xperia XZ4 smartphone will boast Wi-Fi 802.11ac, Bluetooth 5.0 LE, 4G VoLTE, A-GPS, GLONASS and NFC modules for working with the Google Pay payment system. Thanks to the height of the screen that was previously present on Acer Iconia Smart and LG New Chocolate BL40 phones, the new flagship of the Japanese corporation will be comfortable to use with one hand, which the manufacturer may want to make a major bet. Right from the box for the novelty will be installed operating system Android 9.0 Pie, and no significant upgrades from the user of Sony itself does not wait, as many will definitely remain very satisfied, because supporters of the “naked” Android every day more and more.